Krishnachandran (born 16 June 1960) is an Indian actor, singer, and dubbing artist in Malayalam movies. His debut movie was Rathinirvedam in 1978. He was the voice for actor Vineeth and Rahman and also for Kunchakko Boban in Aniyathipravu. He won best dubbing artiste Kerala State Award for Kabuliwala (Vineeth)and Aniyathipravu (Kunchakko Boban) He acted in approximately 30 Malayalam movies and sang almost 1000 songs in Malayalam and Tamil movies, including many famous songs for Ilayaraja in Tamil movies. Music director Ilayaraja introduced him to the Tamil film industry in Kozhikoovuthu in 1982. 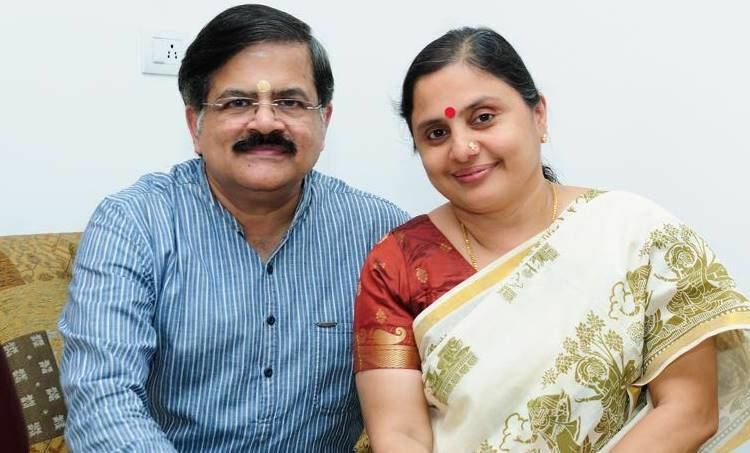 Krishnachandran was born as the elder among two children of P. Narayana Raja and Nalini Raja of Nilambur Kovilakam Nilambur, Malappuram district (Then in Kozhikode district) on 16 June 1960. He has a younger sister named Meera. He had his primary education from GMHS, Nilambur. He pursued a bachelor's degree in Music with first rank from Calicut University from Government College Chittur, Palakkad. He holds an M.A. in Music at Madras University. 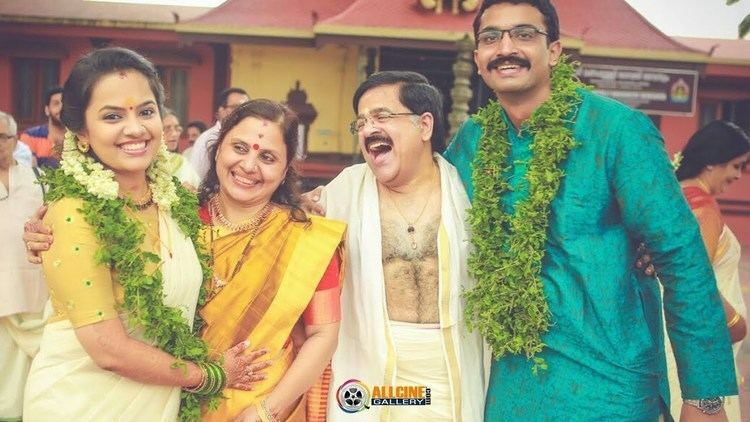 He married South Indian actress Vanitha Krishnachandran on 11 May 1986 at Mookambika Temple, Kollur. They have a daughter named Amritavarshini, born in 1990. They lived at Chennai from 1986 till 2005. They are currently settled at Thiruvananthapuram. His daughter was married in 2016.